Home › For Your Free Buyer’s or Seller’s Report Fill Out Form Below! For Your Free Buyer’s or Seller’s Report Fill Out Form Below! 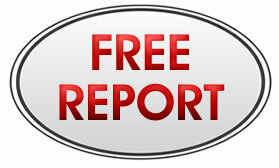 Please fill out the form below for your free report!